The Aries Full Moon on September 27-28 is a total Lunar Eclipse. 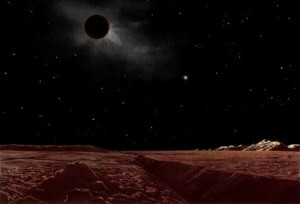 This is the last eclipse in Aries. This is the second SuperMoon. It follows the Pisces SuperMoon on August 29. Bringing it closer to the Earth. In exact alignment with the Sun and the Earth at the eclipse. This is the last eclipse of the year. 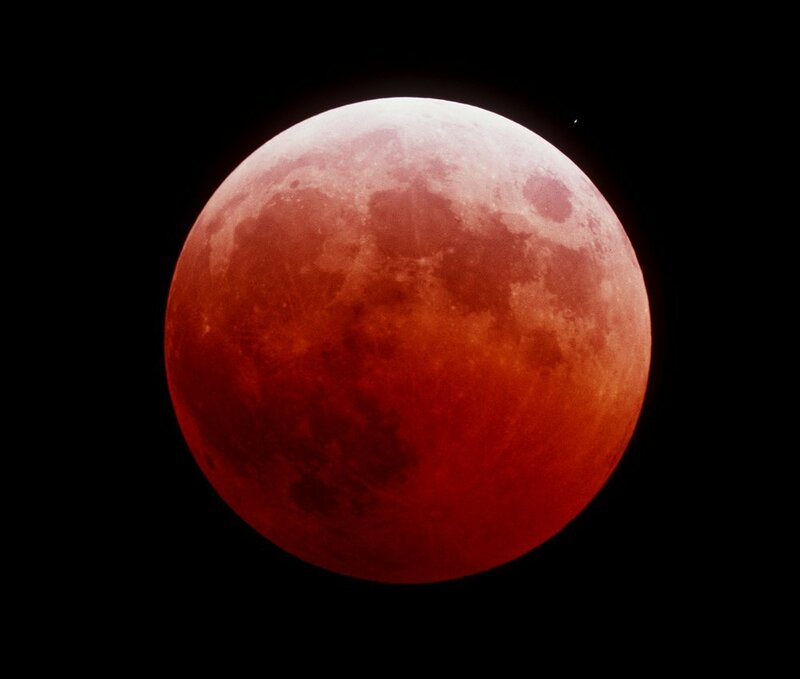 This is also a rare Super Harvest Blood Moon. Wow! 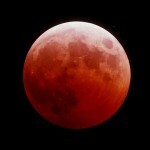 The Moon will look red for about an hour. This Moon will be both powerful and emotional. Some people could be having an emotional outburst as a way of controlling you. Temper tantrums. Those that lack self-mastery. Take good care of you. Be balanced. Be grounded. Be alert. This eclipse is about relationships. Juno the asteroid is the wife of Jupiter. She is coupled with the Sun in Libra. They are joined with the North Node in Libra. Libra rules relationships. The North Node is the direction in life you are to go in. All of life is relationships. You have a relationship with you, your health, your money, your partner and so on. 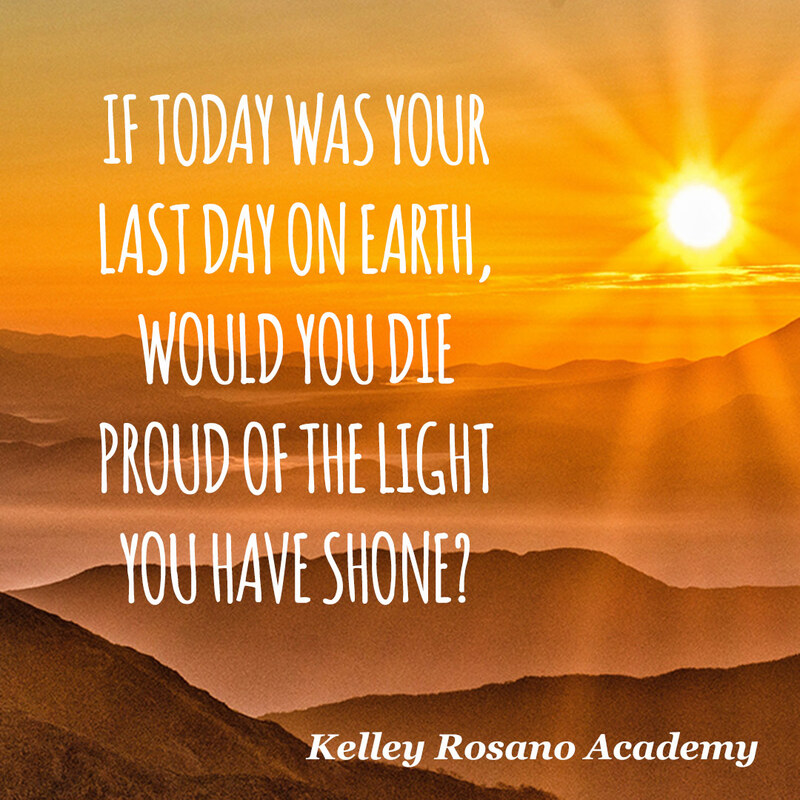 Do you have a strong sense of Self? This is about the balance in your male and female energy. One is not better than the other. You need both in balance to live your best life. For those of you that are coupled. This Full Moon is about the balance of power in your relationships. Are you in a healthy relationship? Or, are you codependent and entangled with your partner? This Moon is bringing to light your issues around relationships. Do you feel empowered? How are you giving your power away to other people? For those that are single. You may be thinking about what your heart wants in your next relationship. It is time for an upgrade. Love you more than the need for a partner. Love you. Libra is about fairness and justice. The role you play in your relationships. Giving and receiving. Are you receiving what you need in your relationships? What have you been tolerating? We have to teach people how to treat us. You have to set your boundaries. Is it time to raise your standards in your relationships? Cut out the nonsense and focus on what you want. Do not blame other people. You give your power away when you do. You create your reality. We come from either Love or fear. Love or fear. Whom does your fear serve? The Light, Creator? I do not believe Creator benefits in any way from your fear. Therefore, when you are coming from fear you are feeding the dark side. You are to here to have the abundant life. Creator made you in Pure Love. Love. Love is abundance. Love is your well-being. Your love serves the world. Your mission is to live a Joyful life. In a way that is a unique expression of your authentic you. Be authentic. Do not hide your Light. Love you more than the need to have this person in your life. Love you more than the need to please others. Love you more than the need to play it safe. Love you more than the need to be everyone’s best friend. Love you more than the need to be popular. Love you more to find out who you really are. Love you and the world will love you. Let go and flow with the events. 1) When it begins it (relationship, job and/or situation) is always right. 2) Who shows up is exactly who needs to be there. 3) What happens is the only thing that could have happened. 4) When it is done. It is done. The wheel of life is turning. The outcome may be unknown to you. This Moon promises you more change and growth. It could reveal to you what you do not know. This Eclipse could place you on a new life path. • What do you think is possible? • What will bring you fulfillment? • What is holding you back? Venus is the Goddess of Love and abundance. She rules Libra. Venus enters Virgo on Oct 8. This is after her long stay in Leo. Venus in Virgo may have you analyzing your relationships. You will want to know the real value of things. Anything you are investing your time, your money and your energy. You will be discerning. This is good for you. Take your time. See the real value. Watch out for being too fussy. Mercury moves direct on October 9. This is good news. Yeah! You can move ahead with your plans. Mercury is in Libra for sixty-six days. You are to evaluate your relationships. What are your real needs? Work on improving your communication skills. Do you need to listen more and talk less? Do you need to speak up? Do you need to speak your truth? Often throat problems come from not speaking your truth. Venus will square off with Saturn on October 10. Who or what is distracting you from reaching your goals. Are you wasting your time with people who are not on your life path? Do you feel appreciated at home or work? What needs to change for you to be successful? 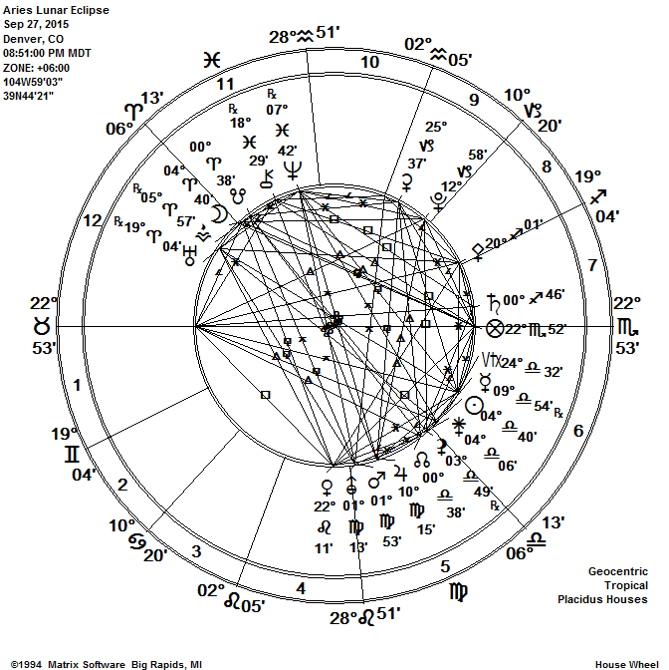 Jupiter and Pluto form an outstanding trine on October 11. This is good news. This is the first of three harmonious aspects between them. The second is March 16, 2016. The final one is June 26, 2016. This energy empowers you to increase your abundance. It is fantastic for your health. You can make positive changes in your personal life. You can take charge of your life. You can make it what you want it to be. This is time to practice self-dedication. You want to create the win/win. There is power at your disposal. You can strive to improve the conditions around you. You could get a promotion. You may gain in wealth. You can solve problems with this dynamic energy. October is the month to be proactive and not reactive. Libra is both gracious and loving. Hold an attitude of gratitude. Throughout your day, say “Thank You” to Creator and all whom you meet on your path. Embrace change. Be the change agent for your life. Change can feel painful at times. When you take the lead, change will feel easier. Do what is right for you. 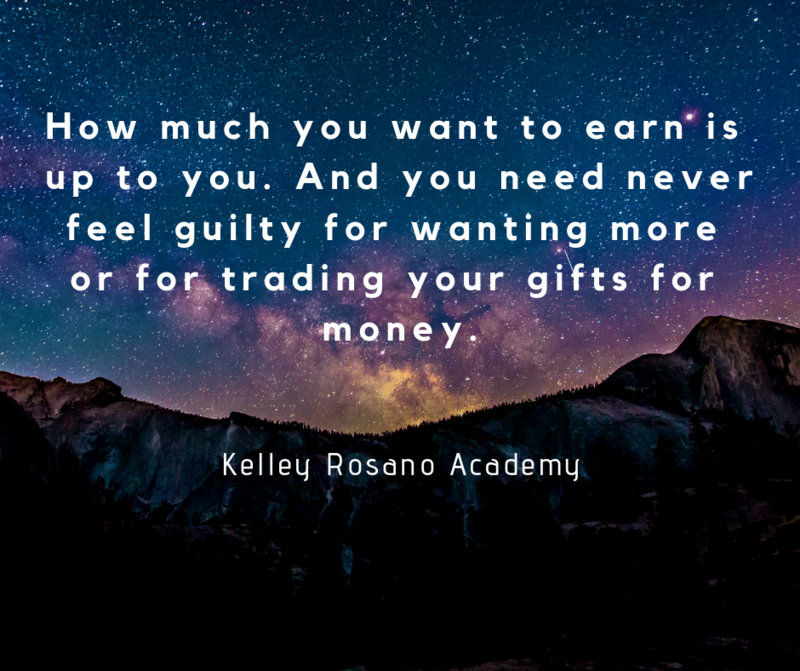 What is working for you? What is working for you will become stronger. What is not working will break down. Release the old, outworn structures that are not empowering you. This includes toxic relationships. Be your own best friend. Love you. Mastering the Aries Lunar Eclipse requires you to be balanced in your male and female energies. Male is not better than female. Female is not better than male. We need a balance of both male and female to be whole. The individual is as important as the whole. The sum is equal to its parts. Creating the balance between individual and societal needs is a worthy goal. When people have their survival needs met an abundant world results. We are creating the New Earth together with our thoughts, words and deeds. The choices you make today determine your tomorrow. Choose wisely. Create from Love not fear. Be open to the new and the unfamiliar. The Aries Lunar eclipse is pulling you towards greater self-expression and freedom. You may feel a strong need to stand up for yourself and speak your truth. This is awesome. Let us remember to give others plenty of room to be who they are and speak their truth. You are born again in the Aries cleansing fire. Let go of the false self. Embrace who you really are. Be heart-centered. Liberate your mind. This is real freedom. Work with your passion. Be engaged with the game of life. Keep your eye on the ball. The ball is you. Hit a home run. Do what makes you happy. All Are One. October is the month to be proactive and not reactive. You will be presented with many opportunities. Will you choose Love or fear? 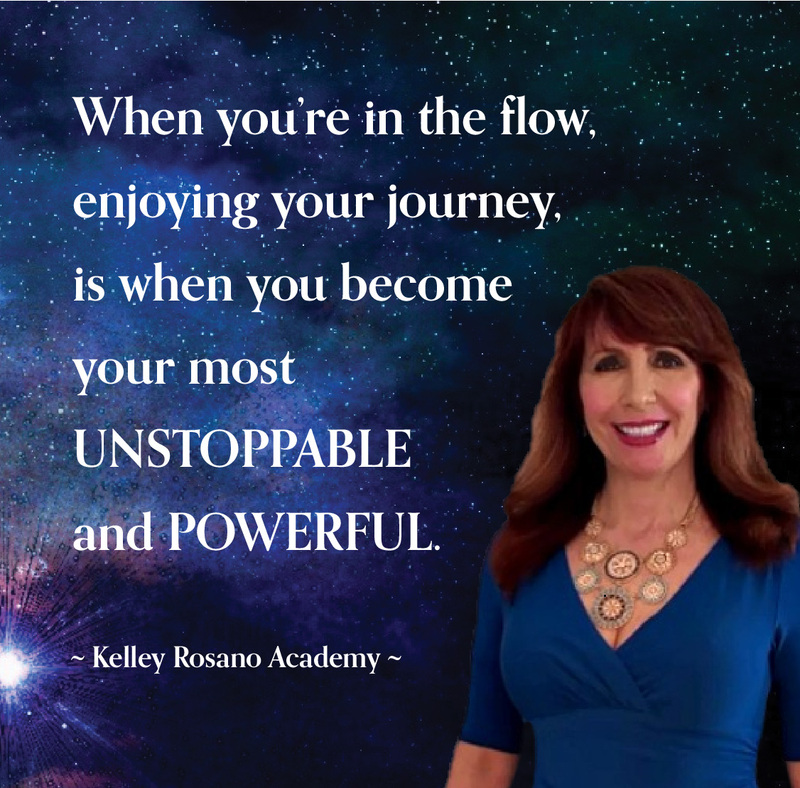 You may find that Kelley’s programs are helpful for you. You need the right tools to achieve your goals. 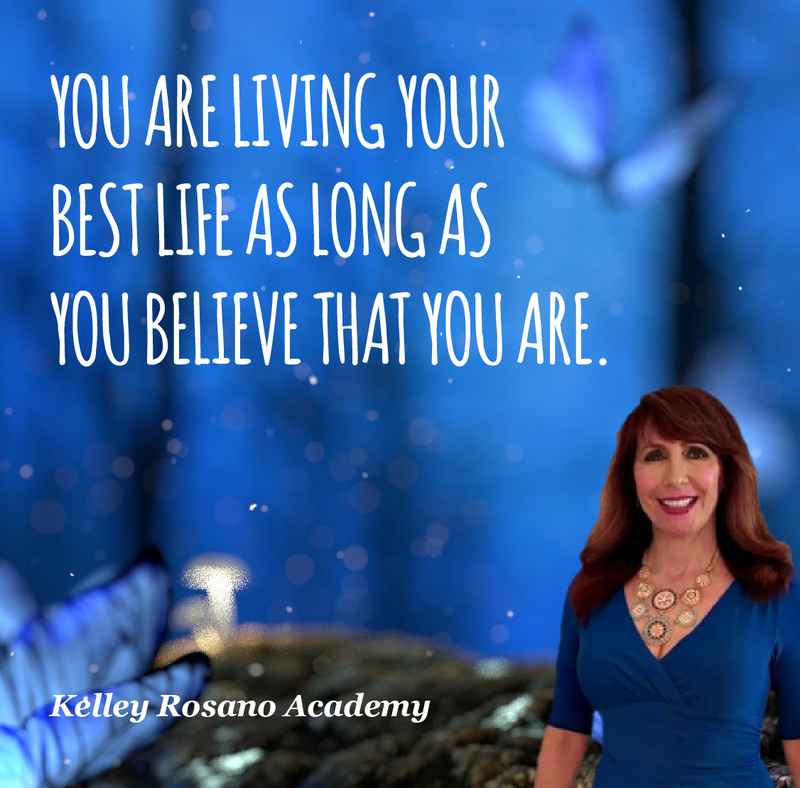 These programs are designed for your empowerment and success. Your October Kelleyscopes are live! with Jupiter in my Natal Aries at 4 degrees – and four planets in my Natal Libra – well this should be an interesting time. I’m attempting to make an appointment with you, not so easy as I’m far away over the sea in the Middle East….Jerusalem in fact. I work clients all over the world via Skype. Dubai, China, Australia. God Bless Jerusalem. You did not mention Mars – 90 – Saturn, which shows a lot of violence! By the way I love Your Blog, but I don’t like this drawing of horoscope charts. I think it’s better to see at the outer circle these 12 signs of 30° instead of exact house beginnings. There is no escaping karma as a universal law. The only reason we exist in material form is that we have screwed up major in past lives and keep returning to work on different aspects of our soul, eliminating the ego (7 deadly sins) along the way. First you have to love God because God is love. You cannot love yourself without loving God because all love originates from God. Only then can you love another. Those people who have a soul connection together through God are called soulmates and they are extremely rare. What 99.99999999% of us get is someone who will expose a flaw in us and us in them. Hopefully we fix it but if not we will get into a pattern if those negative relationships like most people do compulsively. If we do fix it then it doesn’t mean we will stay together. Many times you learn your lesson and the relationship runs its course. You’re done and you move on. As humanoids we want to cling to things even when they are unhealthy many times because of childhood conditioning and previous life karma. Letting go is difficult but this is a world of impermanence. The only permanence in the universe or anywhere is GOD. Maybe I can’t find a relationship because I don’t have all of these issues to fix and everyone else is playing catch-up. I struggle to find the monthly reports by each sign. Sometimes I’m lucky to stumble upon it. You mention it in your last report but I’m all thumbs. Anything you can suggest? There are no written monthly reports for each sign.